This tea is for anyone looking to increase their testosterone levels Great combo of wild crafted herbs to help boost testosterone and give a bit of energy and focus. We have several clients on this blend and they are really noticing the changes in their bodies in the weight room. Give it a try. Steep Me Remedy Tea combinations are a great way to get health benefits outside of the standard tea leaf. This combination of herbs helps the body boost its own level of Testosterone. This tea has been used with both men and women because both genders can suffer from ailments of low Testosterone. Women can suffer the effects of Low Testosterone especially when their cholesterol gets too low. In the female body – low cholesterol does not allow your body to produce DHEA and a side effect is lace of Testosterone production. This tea works for women also. The owner is proof of that. In this blend we combined our amazing Carnival (Caramel)Yerba Mate tea with Yohimbe which is great for blood flow, Ginger for a great sweet taste and Epimedium for help of Labido and Blood Flow. The final piece is the addition of Ginseng Powder. Ginseng is a great stimulate to the nervous system to boost energy and blood circulation. Ingredients: Organic and Wildcrafted Roasted Yerba Mate with Caramel and Steep Me Proprietary Blend of Wildcrafted and Organic Herbs of Ginseng, Yohimbe, Fenugreek, Ginger and Epimedium. 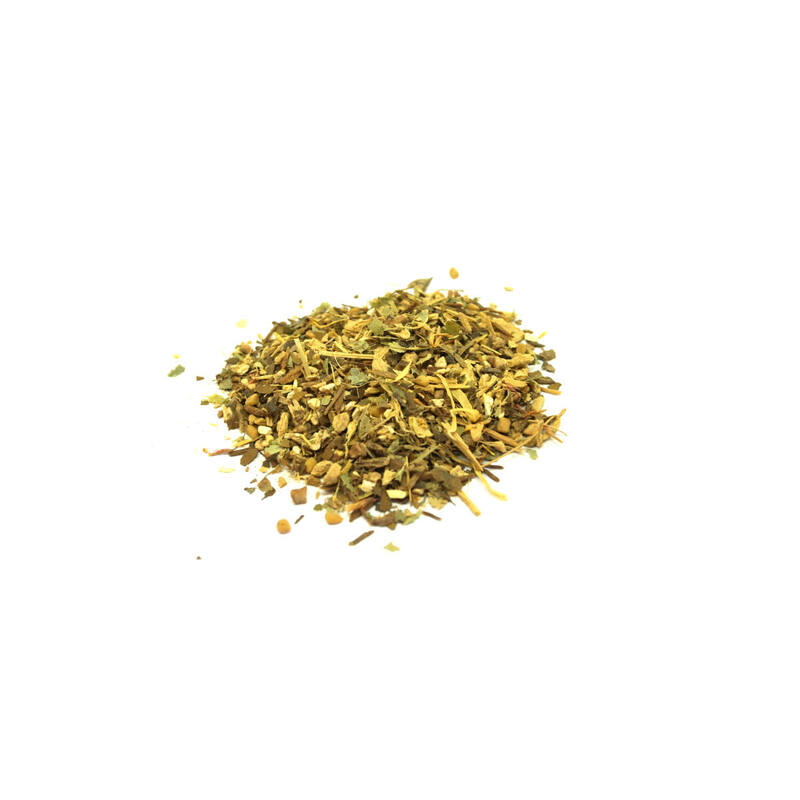 Organic and Wild Crafted herbs of Ginger, Fennel, Fenugreek, Milk Thistle, and Red Raspberry Leaf. **The products offered by Steep Me a Cup of Tea or SteepMe.com are not intended to treat, cure or prevent any illness or disease. If you have or suspect that you have a medical problem, consult with your physician for diagnosis or treatment. Use herbs as per instructions and always watch for any allergic reactions. You should always carefully read all product packaging and labels. Always consult your physician or health care provider before using any herbal products, especially if you have a medical problem. Steep Me a Cup of Tea or SteepMe.com and/or its proprietors assume no liability for any injury, illness or adverse effects caused by the misuse and/or use of the information or products presented.